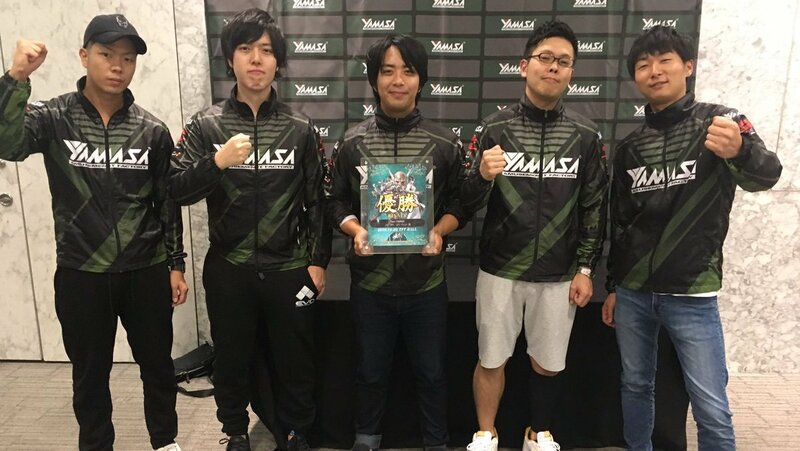 Having been around since 2007, Japan’s MASTERCUP has long been one of the largest professional tournaments in franchise history. This year, 224 teams went to play Tekken 7, totaling 1,120 players, according to Kotaku. Last year, competitor Team YAMASA lost their finals match in a crushing defeat. However, the second place players ended up winning this year after a 12 hour match. However, while it should have been a glorious win for them, it ended up bittersweet due to a hardware problem. The competitors were named Fursan Allstar, from South Korea. Fursan Allstar had its last team member, the winner of EVO 2018, Sun-woong “LowHigh” Youn. Youn was up against Team YAMASA’s final member, Takehiko “Take” Abe, who is one of the best Tekken 7 players in Japan. Both players were a fair match for the other. Rounds went to either member, and it was hard to predict who would win the overall fight. However, at some point, LowHigh freaked out a little bit for a few seconds. On screen, his fighter didn’t move for that same period of time. It was odd, and noticeably off to anyone paying attention. A clip from ANIMEILLUMINATI’s Twitch page shows the connection between reaction and the lack of fighter movement. LowHigh looks around at his team before going back to the game, which is quite strange. This was the only weird moment in the otherwise intense match, but LowHigh ended up losing to Take. Of course, the victor celebrated with his teammates, but the tournament announcers brought up a strange discomfort in the other team. For a little while, nobody could figure out what was going on. Commentators suggested a few possibilities, such as a controller screwup or other hardware issue. After a bit of discussion, it was revealed that LowHigh’s screen went black for a couple of seconds. This was a frustrating situation, as nothing against LowHigh happened during the blackout moment. Seeing this, judges had no idea what to do. That, and the black screen couldn’t be seen on the main broadcast either, meaning there was no way to verify the situation officially. One player from Fursan Allstar, Sang-hyun “Jeondding” Jeon, revealed an angle from his sponsor’s stream of the match. Here, it was possible to see the blackout from the view of LowHigh. This footage clears any doubts entirely. There, you can also see more of the crowd reactions as well. In fact, one staff member even reacts by crossing his arms. Because LowHigh continued playing without mentioning the mishap, the staff were against allowing a rematch. To be fair, the group discussed what should happen for a little while longer, but they ended up allowing the win. Should LowHigh have said something, there may have been a rematch for equality. But, because he didn’t, Team YAMASA ended up as winners. Sure, the Japanese team was happy about their win. That glitch, however, will forever leave a tarnish on the memories of victory. What if the blackout didn’t happen? Would LowHigh have made some drastic, game-changing move? Those few seconds can quickly throw off an entire game. Both players are among the best Tekken gamers in the whole world. Tekken 7 is technically the ninth game in the long-running fighting franchise. It was the first title to utilize the popular Unreal Engine, though the game was in arcades for a little while before releasing on a console. A little after its arcade release, there was then a later version with updated stages, costumes, and more. 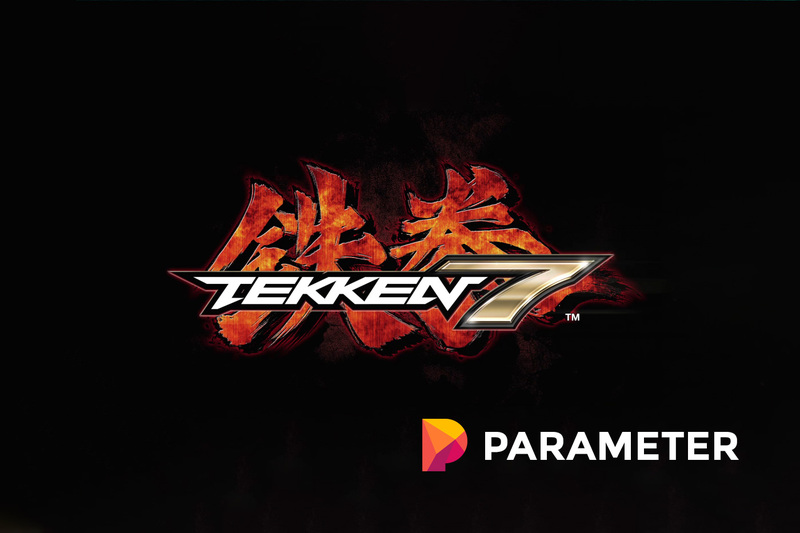 That updated edition was ported over to consoles in June of 2017 and was the version played in the MASTERCUP tournament, with a few updates.